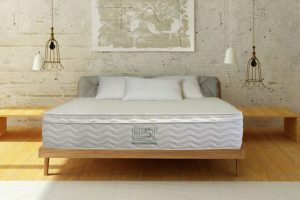 On The Natural Sleep Store's Denver Organic Mattress showroom floor, we are currently featuring organic mattresses from the following manufacturers: Green Sleep (Dolcezza and Ergo Concept 8), Bella Sera (Nove 3 and Nove 3 Pillowtop), Savvy Rest (Organic Serenity Talalay), Royal-Pedic (Natural Cotton With Wool Wrap), Suite Sleep (Little Pocket Spring), Naturepedic (2 in 1), Freefrom (Simple and Pocket Coil), TFS Honest Sleep (Organic Cozy Nest Mattress), Metta Bed, and OMI (Terene, Rossa, Duo, and Youth Bed). 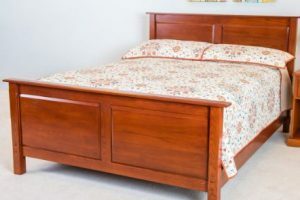 On our showroom floor we have all solid wood and natural bed frames! 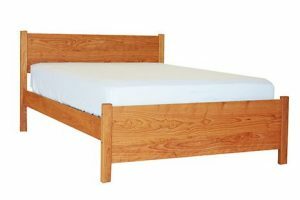 Pacific Rim: the Arts and Crafts Bed, the Maple Bed, the Modern Bed, and the Bunk Bed. 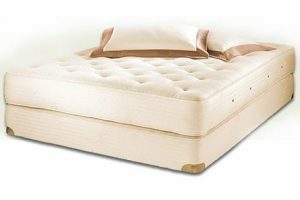 Bedworks of Maine: the Yarmouth, and the Franklin. 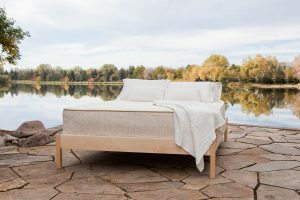 Nomad Furniture: the Mesa Vista and the Pecos Lite in natural maple. 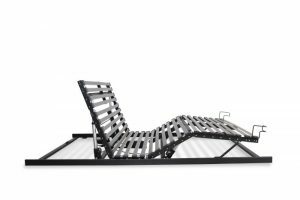 Savvy Rest: Esmont in walnut. 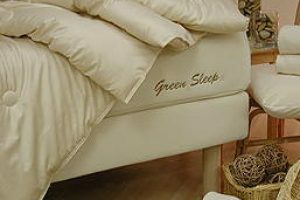 Greenington: Azara in dark bamboo. 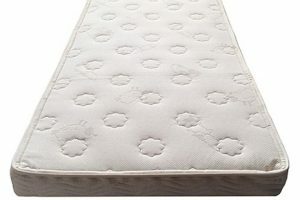 We have an organic crib mattress on the showroom floor in addition to a variety of baby bedding including organic baby sheets, mattress pads, moisture pads, and blankets. 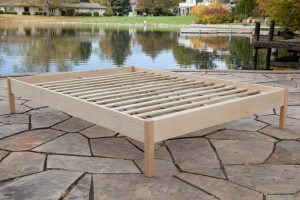 Try out our Glideaway Freestyle adjustable bed insert, which turns your existing platform bed into an adjustable bed! 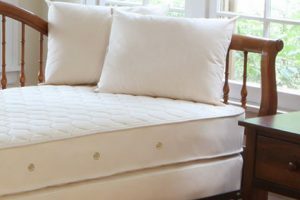 We have a variety of bedding, including organic sheets, pillows (organic cotton, natural wool, kapok, and shredded rubber), blankets, mattress pads, moisture pads and comforters. 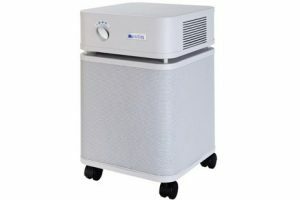 To keep your home air pure, we carry air purifiers by Austin Air as well as natural wool carpet by Earthweave with no synthetics or chemical treatments! 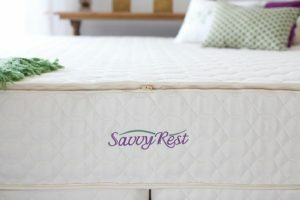 We work with the very best mattress and bedding manufacturers in the business including Green Sleep, OMI, Savvy Rest, Bella Sera Organics, Naturepedic, Sleeptek, Royal Pedic, TFS Honest Sleep, Pure Rest, Suite Sleep, Coyuchi, Eco Baby, Sleep and Beyond, Pacific Rim, Bedworks of Maine, and Nomad Furniture. 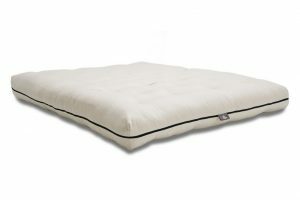 For prices and for more information please visit our online store at www.thenaturalsleepstore.com.